Candid Creative Studio, an innovative, design agency specialising in print and web design, has opened its doors this month, to offer creative support to Penarth’s small business owners. The agency, now based on Queens Road, Penarth, offers a range of creative services from print solutions such as banners, leaflets, flyers, and business cards to branding and web design services in both English and Welsh. Since it’s establishment in 2011, Candid’s founder and creative director John Davies has created tailored design solutions for businesses of all shapes and sizes such as local charity Welsh Hearts, Royal Voluntary Service, Bacws Haf bakery, Dear Doris, Rhiannon Art, Rondo Media and Cardiff Times. Candid has also been instrumental in the development of many start-up businesses across Wales. Now for it’s next chapter, Candid Creative Studio has stepped into Penarth with the aim to lend local businesses a creative hand. independent business owner in mind. “Penarth’s thriving high-street is unfortunately, a rarity in towns across Wales, and it’s success lies with the inspirational entrepreneurs in the town who are thinking and dreaming big. 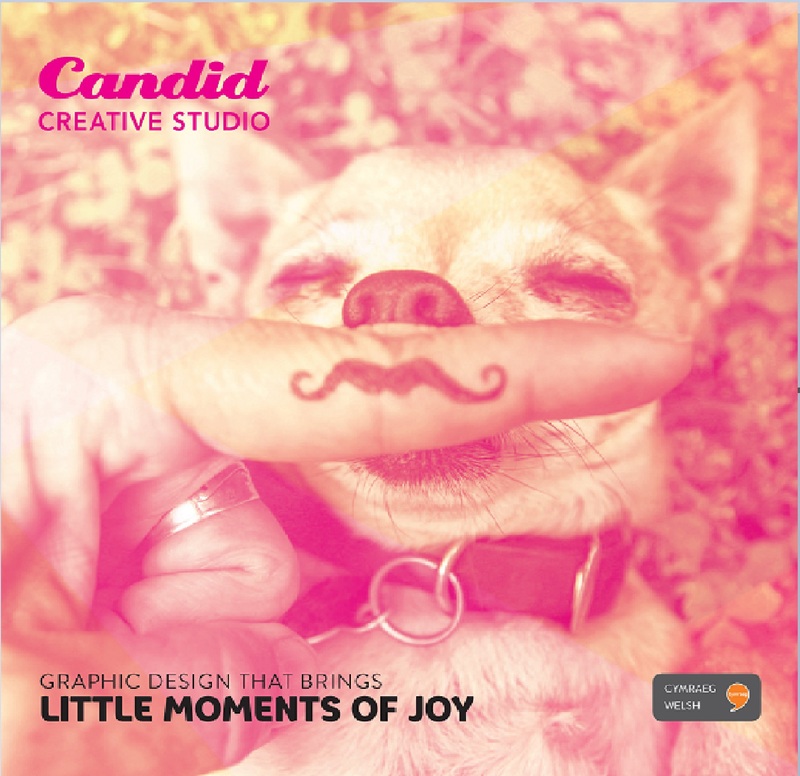 Candid Creative Studio aims to support those individuals, to help them continue to achieve success. Being a small business certainly has its charms; Candid sets itself apart from its competitors by working in partnership with their clients. Candid’s ‘one price’ bundles provide all the essentials for a small or start up business including business cards, flyers, posters and more! Alternatively, Candid can tailor it’s services to specific client’s needs.